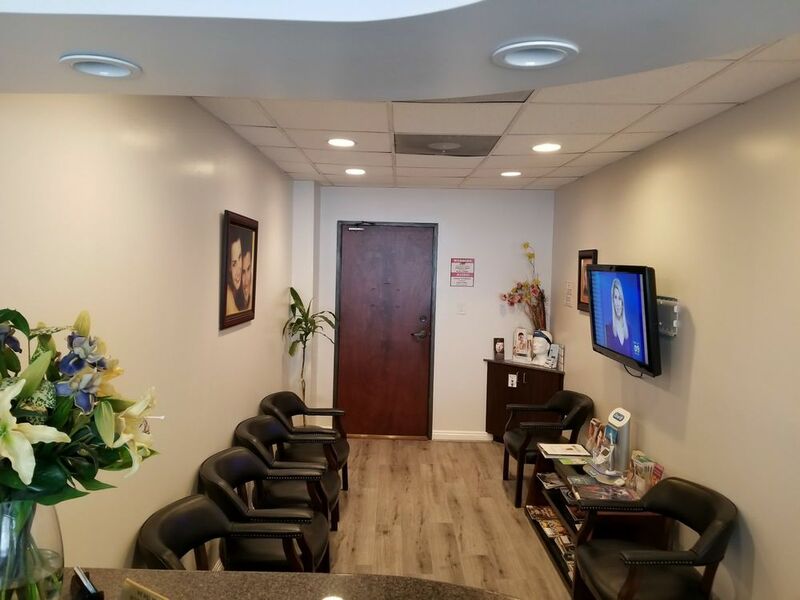 Our goal is to provide our patients with the highest quality dental care and affordability by providing different financial options. FULL PAYMENT for professional services is due before the appointment. We offer a variety of affordable budget plans to qualified applicants through our financial partners to make high quality care affordable. To see if you qualify for these plans contact Care Credit. Our offices recognizes the importance of dental insurance supplements in helping to defray the cost of dental health care. Our staff will file claims with all Insurance carriers and will estimate your co-pay due at each visit. Please remember, that our diagnosis and treatment options are always based on what is best for you and will NOT be compromised by limitations of your benefit plan.